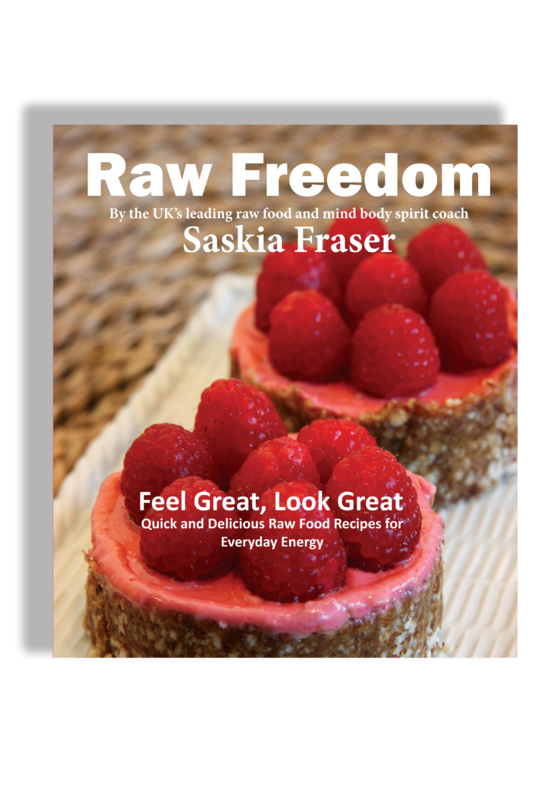 The books and ebooks on this page are to give you inspiration, practical tips and raw food recipes so that you can get going with more raw food today. 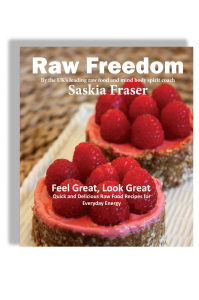 All the recipes contained in my books are easy and delicious, the majority taking between just 10 and 20 minutes to prepare. Have fun shopping! “OMG, I want to make every dish in the book! for Kindles, iPads, iPhones, Androids, Nooks, PCs etc. 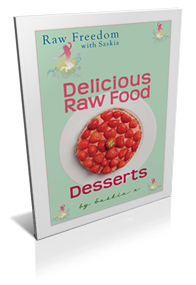 Desserts loved by raw food enthusiasts, virgins and cynics alike! 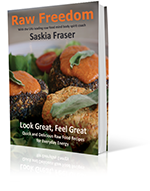 With tips and techniques for dealing with cooked meals with family and friends, Christmas and New Year parties and having fun with raw food during the festivities you’ll feel excited and motivated about giving it a go this festive season. 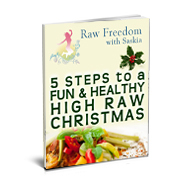 Includes 5 of my favourite festive recipes.